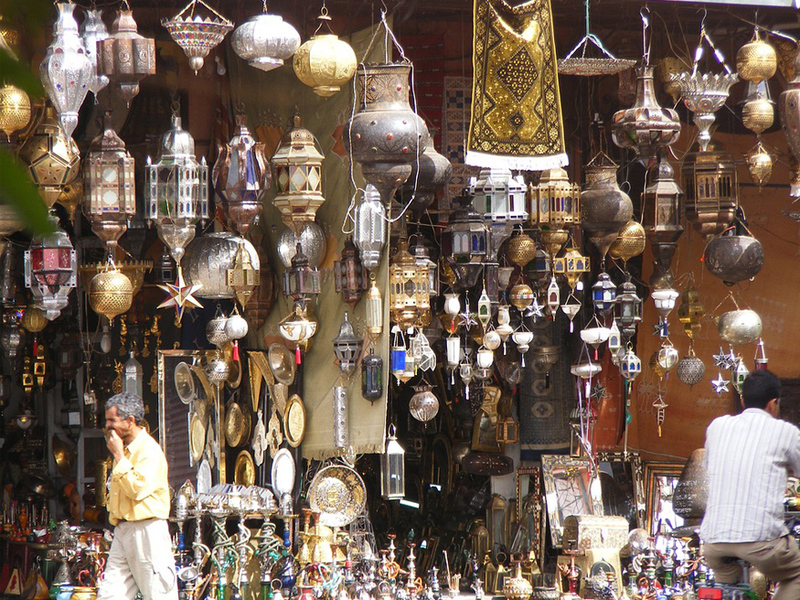 A souq was originally an open-air marketplace unique to the North African countries. Historically, souqs were held outside cities at locations where incoming caravans stopped and merchants displayed their goods for sale. Souqs were formed whenever a caravan or caravans arrived. Any souq may serve a social function as being a place for people to meet in, in addition to its commercial function. Morocco, Algeria and Tunisia have become more popular export destinations from the UK in recent years. We tend to export vehicles to North Africa and import locally made ethnic goods such as carpets and musical instruments. 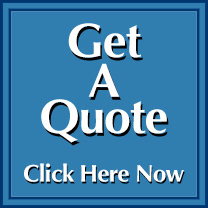 We have a growing network of agents in all of the North African countries that we work with closely, this as with all our destinations, ensures the smoothest possible experience in the shipping process for you the client.